Small town runner hoping to make a big time difference in my little corner of the world. Books I have found useful and inspiring. 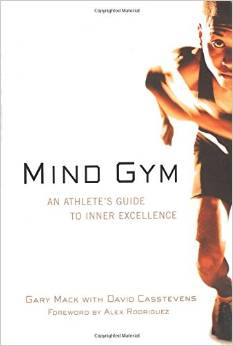 Here’s a compiled list of books I found helpful in my running journey. I usually find the books at the local library if I can. But if I’m looking to really study a training plan I like to purchase. I am a Barnes and Nobles nerd! Amazon is a great place to buy affordable books. The cool thing about Chi Running is this author is based out of Asheville and has presented workshops locally on the sport. I’ve never attended one but it’s on my list of things to do. I have been using this book for the current training year (2012) and this plan has definitely improved my time! I went from a 27:07 PR 5k to a 24:02 PR 5k in less than 6 months! (*update 21:47 Turkey Trot 2014) Definitely worth the read. I would NOT recommend this one for beginners. You want to have solid base mileage in before you begin any program in here. But they go over all that with you in the beginning chapters. 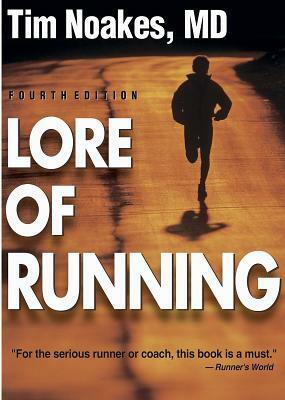 The Lore Of Running by Tim Noakes, MD This book tends to read like a text book, but it contains a wealth of information. Great for the running “nerd”. 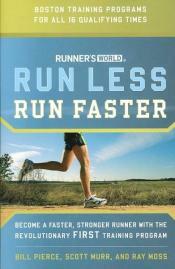 Find the Runner’s World book review HERE. Born to Run: A Hidden Tribe, ‘Superathletes’, and the Greatest Race the World Has Never Seen by Christopher McDougall If this doesn’t make you wanna get up and run… Find his blog HERE. Running for Women by Kara Goucher Love her and her book! Anytime I need a boost of encouragement or just need to get pumped up about running again I open this book. Her enthusiasm for the sport is contagious and she writes in such a way that you feel like YOU can accomplish anything. Her tips and favorite quotes throughout are practical and useful. Oh, and she totally knows what it’s like to be a mother runner! Mind Gym is a must. I keep it on my coffee table for when I need a boost. It is full of tips and tricks for the mind. We work out our bodies religiously, but neglect the mind and spirit way too much. 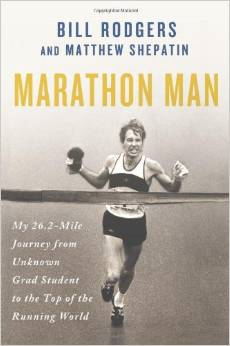 Marathon Man Bill Rodgers and Matthew Sheptin This book is incredible. He tells his story in such a captivating and inspiring way. It will make you say, I’m going to get up and run. His humor throughout will keep you in good spirits. Have any books to add to this list? 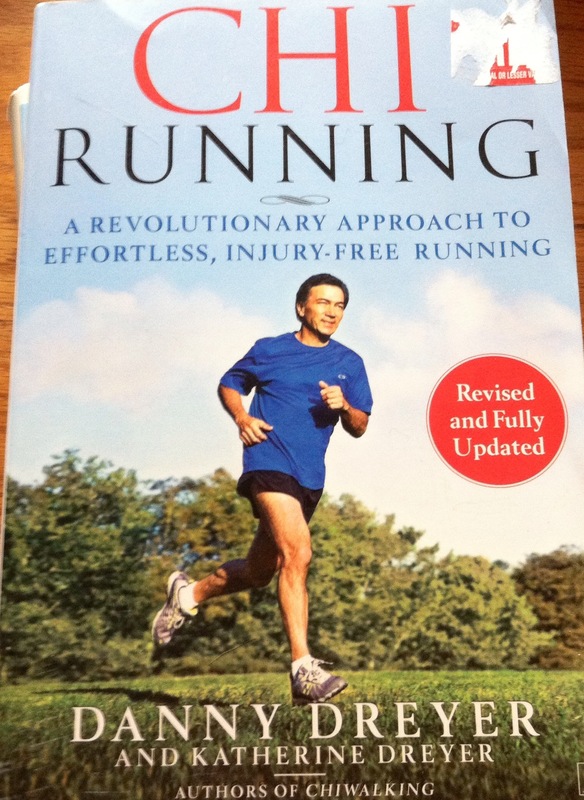 Do you read running related material? Hydration Station. The only electrolyte supplement you'll need. Compression Rocks My Socks Off GIVEAWAY! Happy Wednesday and Just Lots of Pictures! Warning. This ISN’T Your Typical Perky Post. #MarathonMonday, TnT Tuesday, and Wisdom Wednesday. Let’s Play Catch Up!